One of the centres of PEN International, a worldwide association of writers pledged to protect freedom of expression and promote literature across frontiers. 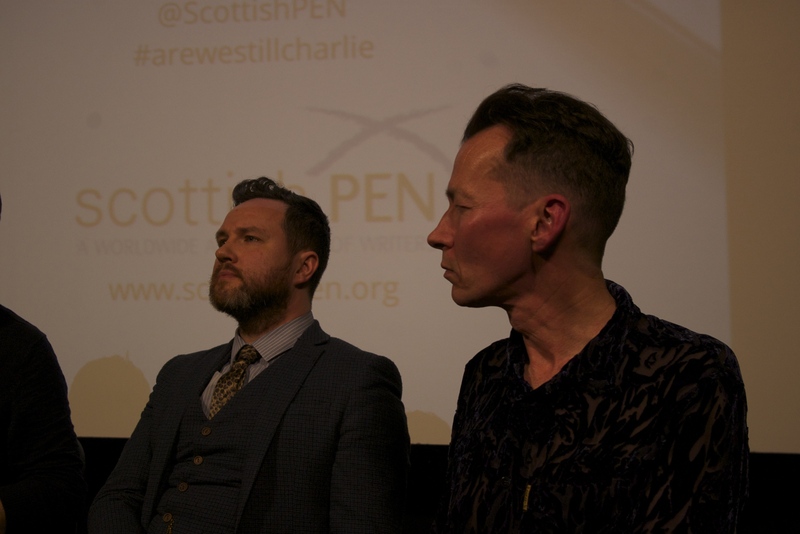 Scottish PEN campaigns on behalf of persecuted writers and against discrimination, supports exiled writers in Scotland, and works for international exchange and understanding. 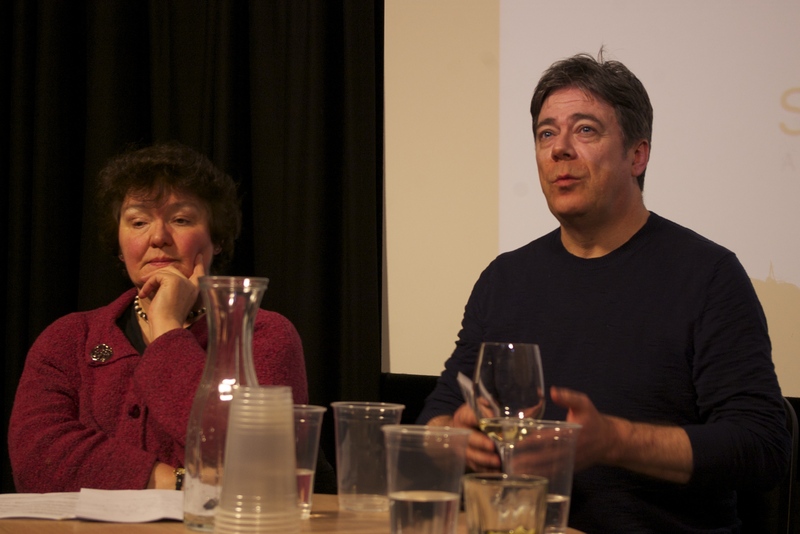 It organises events and projects to promote Scottish writing in Scotland and overseas. Membership is open to all published or performed writers, journalists and editors.